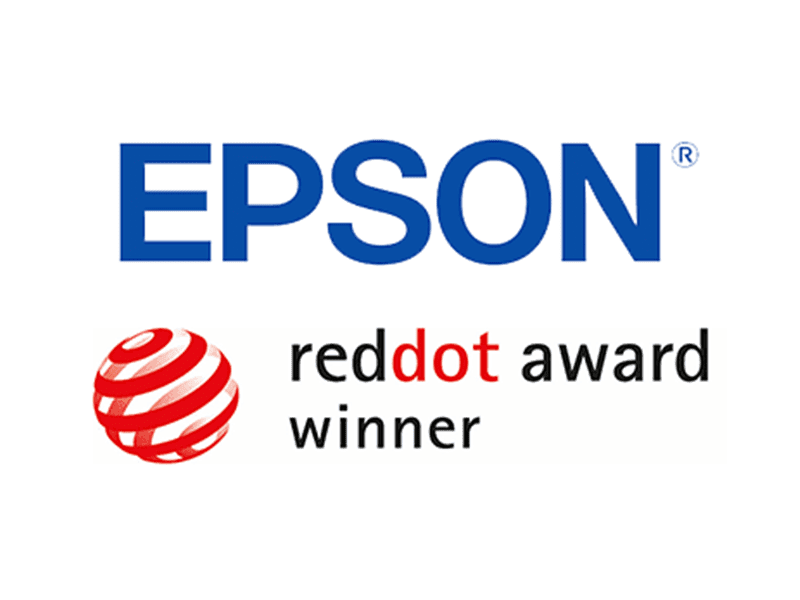 Epson won their first "Red Dot: Best of the Best" award for its large format printers in the Red Dot Award: Product Design 2019. In addition to the Best of the Best award, there are five inkjet printers, one scanner and one projector model received Red Dot Awards. 2019 marks the third consecutive year where Epson products have been recognized by Red Dot Awards. The inkjet printers that is recognized with the Best of Best award are the SC-T5450, SC-T3450, SC-T3450N, SC-T3400, SC-T3400N and SC-T5400. These are high-speed, high-resolution large format printers for printing drawings in official bureaus and architect studios or PoP printing retail shops. Epson redesigned the LFP with a UI identical to business printers and a simple and clean look that fits any office space. These have large touch panels, warning LEDs, and buzzers to let you see their status at a glance and give guidance for easy use. Epson also looked to cut assembly time and streamlining their printers' design. This is a testament to Epson's great design team. Red Dot Design Award is an organized by the Design Zentrum Nordgein Westfalen design center. It is recognized as one of the most prestigious awards in the design field around the world.